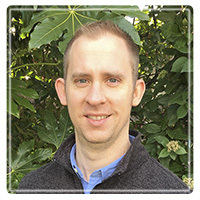 Vancouver Therapist: Benjamin Neeley - Therapist 98665. Send A Message To Dr. Neeley. Transparent, down-to-Earth, and collaborative treatment style. Utilization of several evidence-based treatment models, including cognitive-behavioral therapy. Focus on establishing a warm, validating therapeutic environment. Incorporation of cultural/social identities and systemic influences. Individuals, couples, and families welcome.